Sonke Gender Justice (2014). Capacity Statement: October 2014. 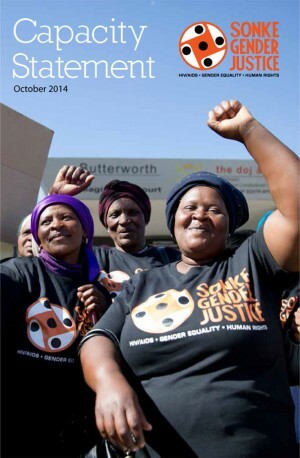 Sonke Gender Justice: South Africa.